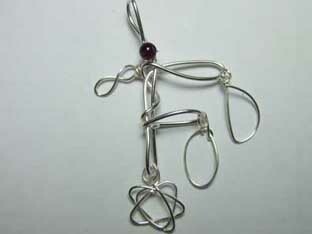 This item has been reviewed "Hi ordered a bespoke pendant for my wife and I couldn't be happier. 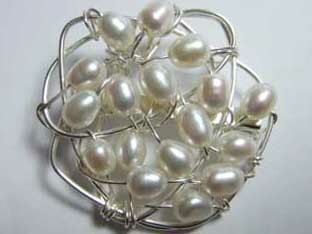 The product and the service were top notch. 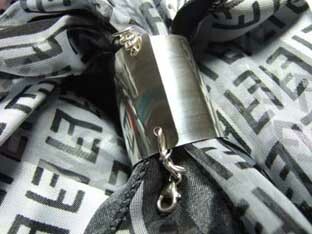 Semina was a pleasure to deal with. 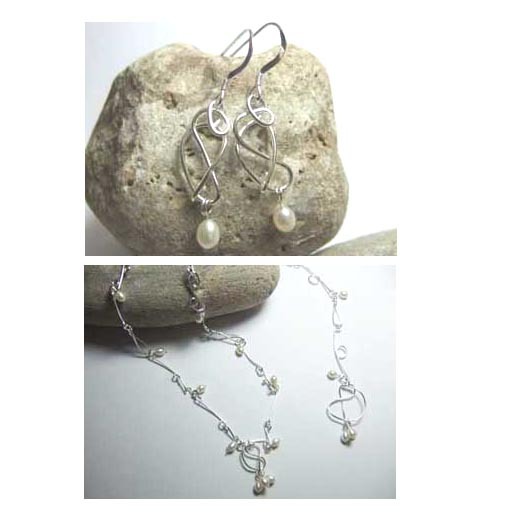 I wouldn't hesitate to recommend her"
Review - "Silver Wire Designs made bespoke necklace, bracelet, earings and tiara for my wedding and they were beautiful!! 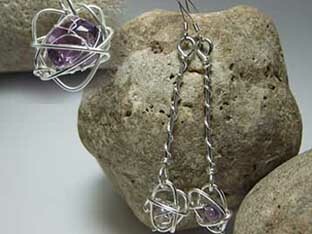 They are very delicate yet the amethyst was striking enough to catch the eye. 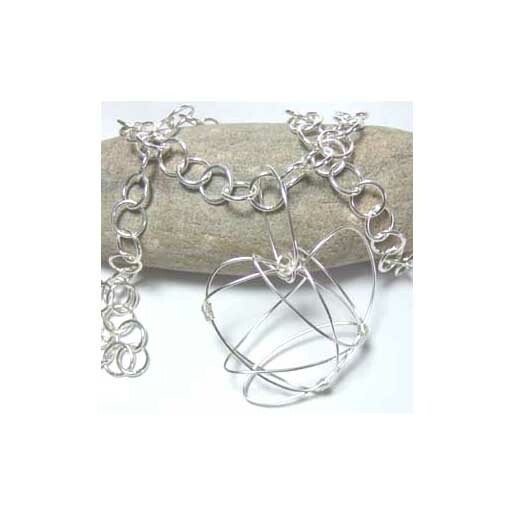 I was really pleased with the set and it all looks lovely in the pictures"
Bespoke very long silver necklace with feature heart. 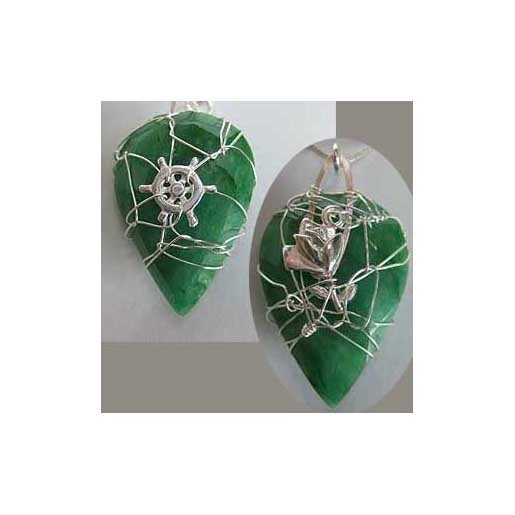 This Emerald was chosen as it is the gemstone for anniversary, it was decorated with charms, a ships' wheel and rose charm to make it more personal to the recipient. 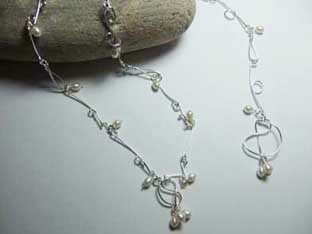 Bespoke item review "Silver Wire Designs made me the most beautiful necklace earrings I asked them to make using my Grandmothers pearls. 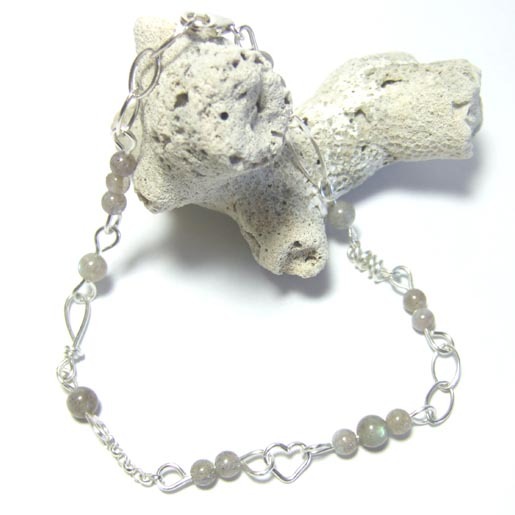 These pieces were very special to me because of the provenance of the pearls and I was delighted that A - they could make the jewellery using the pearls and B - that the end result was far above my expectations. 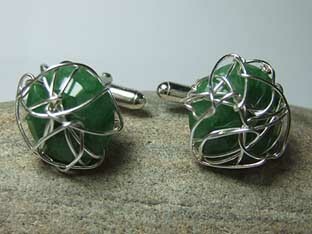 They were made within days of the order. 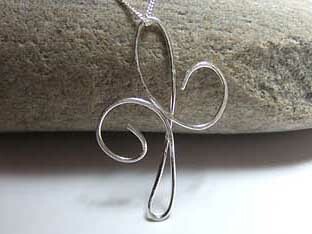 I can not recommend Silver Wire designs enough, I will certainly be ordering more pieces in the future. 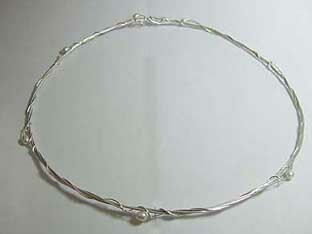 Bespoke item review "I had a necklace that was stolen which I sent to Semina she explained she could not copy it but would make something unique to replace my necklace. 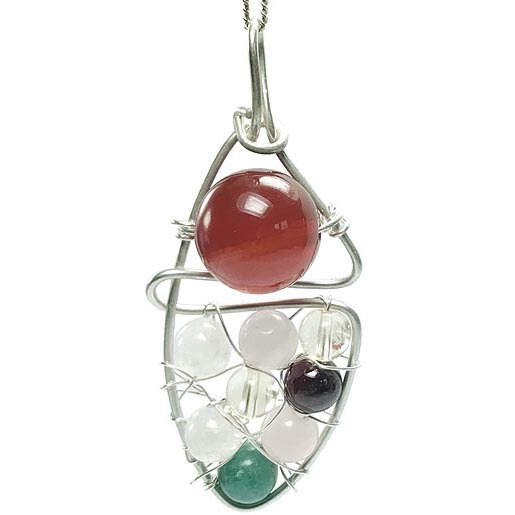 It arrived today and I am wearing it now, it is beautiul unique and is just me and I cant thank Semina for the wonderful service that I received. 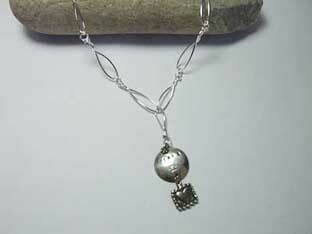 I will be using the site again and my new necklace has it special place and that is around my neck. 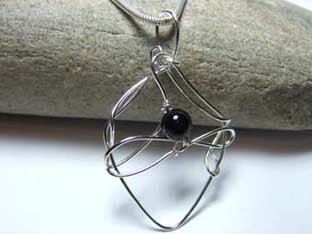 Thank you Semina"
Bespoke item review "I asked for a bespoke necklace design to be done, based on a friend of mines tattoo. 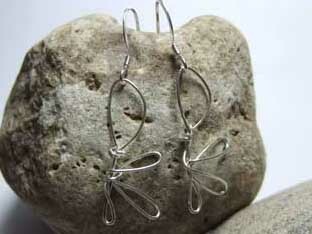 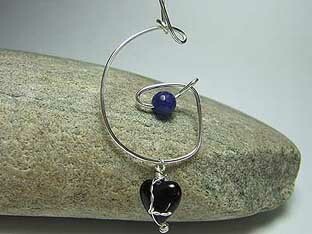 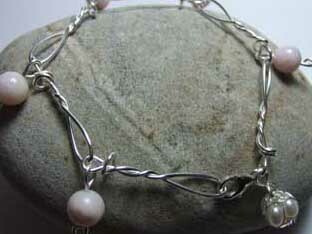 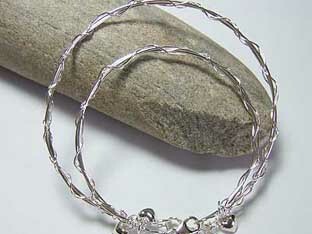 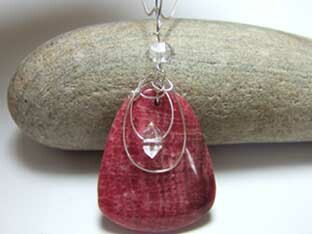 Silver Wire Designs created this perfectly for me and offered a wonderful piece of jewellery with exceptional service." 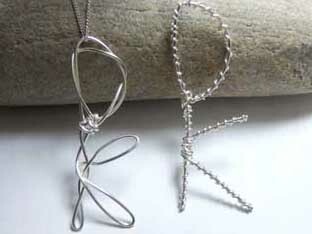 5 stars - Bespoke Handmade Jewellery L. Gofton - "After searching the web for a specific birthday gift I was lucky enough to stumble across Silver Wire Designs! 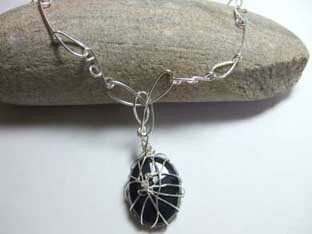 Despite having only a few days notice Semina kindly made the perfect bespoke necklace. 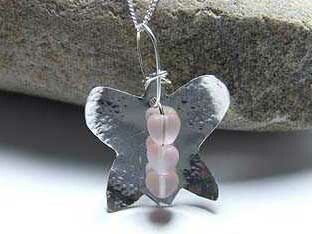 Beautiful, delicate & original jewellery, exceptional service and fantastic value. 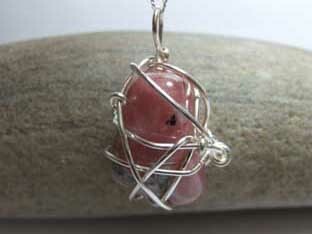 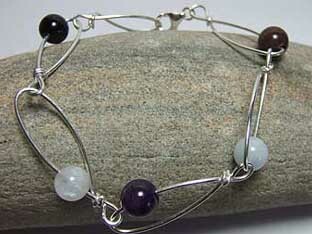 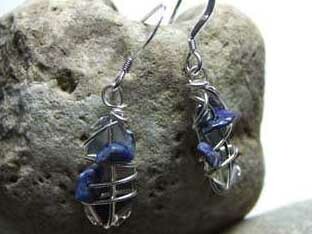 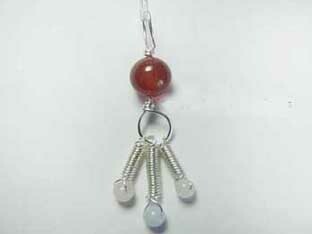 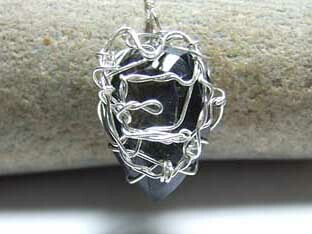 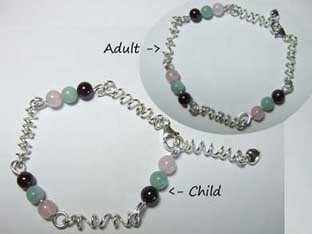 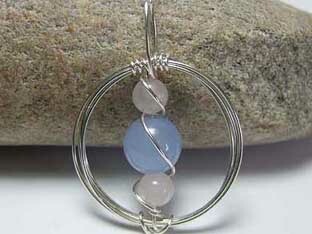 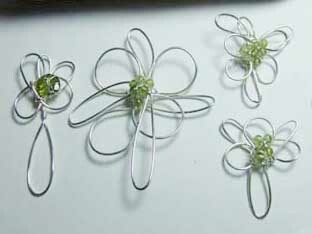 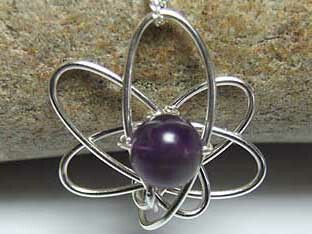 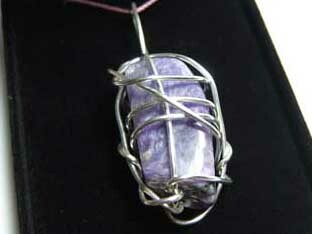 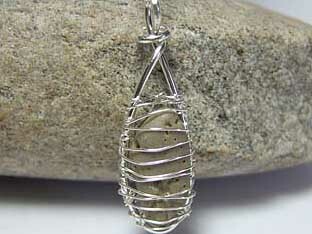 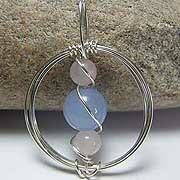 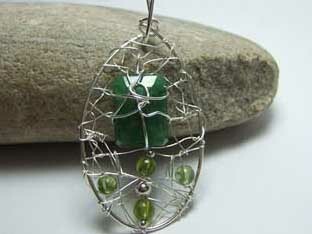 I would recommend Silver Wire Designs to anyone and I am already planning my next purchase"